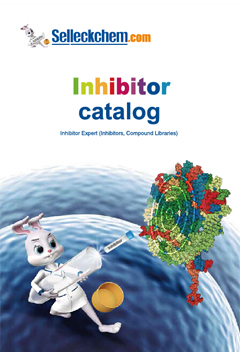 Solcitinib is an inhibitor of JAK1 with an IC50 of 8-9 nM, and shows 11-, 55- and 23-fold selectivity over JAK2, JAK3 and TYK2, respectively. Gao Q, et al. 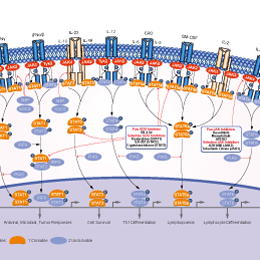 Curr Drug Targets. 2018, 19(5):487-500.